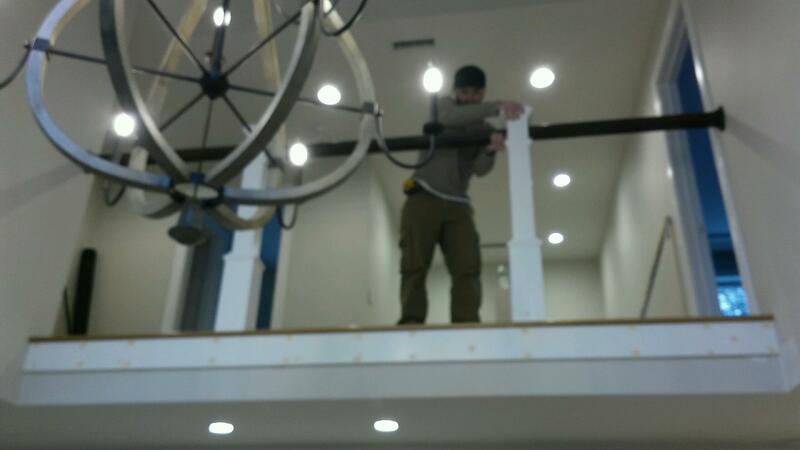 Custom Solutions Design/Build Inc. is a full service remodeling company located in Smithfield, RI. We have been in business since 2004 and are proud to say our company was, and continues to be, built on a reputation of quality work and respect for our customers. We dedicate ourselves to delivering on what we promise, and using the best techniques and materials available, we ensure lasting beauty and solid craftsmanship for every project we take on. With ever changing products, technology, and individual needs you want someone who takes everything into account and has your best interest in mind. 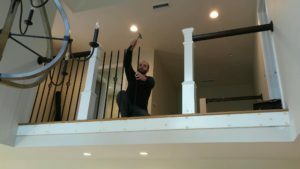 Every remodeling project has it’s own unique challenges, that’s why we take such pride in our ability to foresee potential problem areas ahead of time, before they become an issue. Advanced planning and communication help our projects to run smoothly from start to finish. This is your home, and we respect that. 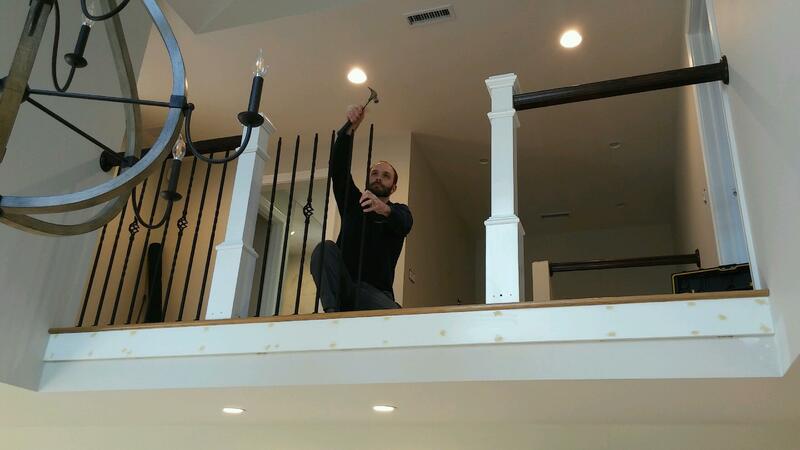 Our philosophy is…a clean job site leads to cleaner and neater work, and more importantly, happier/healthier customers.